This is one of my favorites that my Grandma Margie fixes whenever we come for a visit. 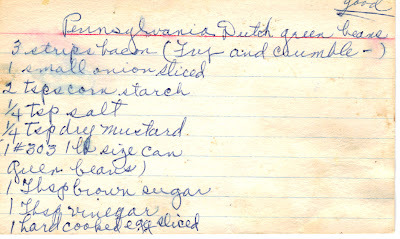 This recipe came from my Grandma's best friend (who we consider family) and neighbor Annabelle. My Grandma and Annabelle were quite a pair. They always kind of reminded me of Lucy and Ethel. Lots of laughing and giggling and funny business. Annabelle was a great cook and baker. 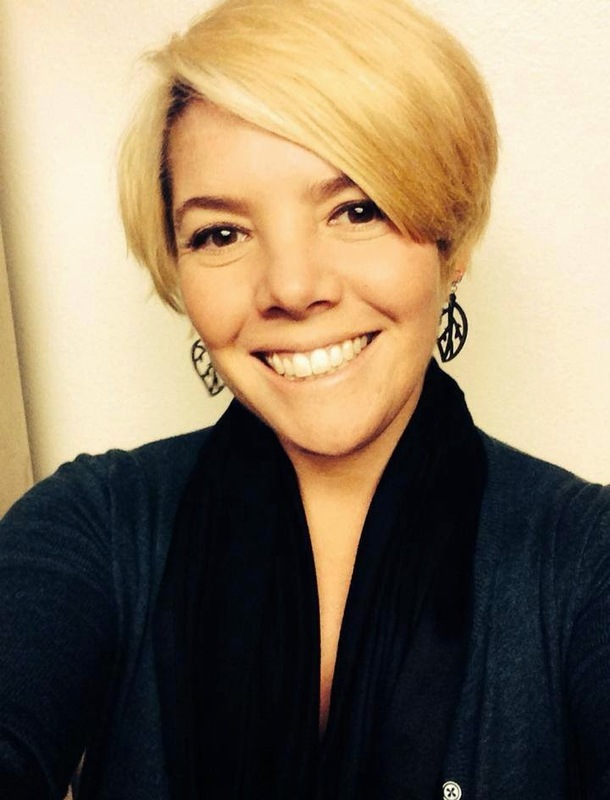 She and her husband were also the owners of the original Napa City Bakery in Napa, CA. 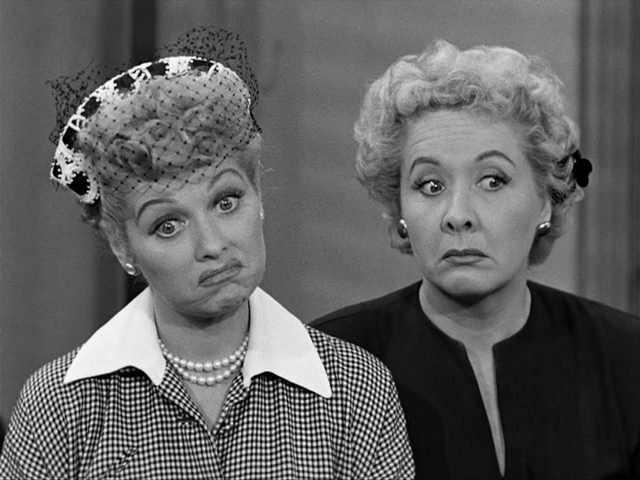 I always loved going over to their house because my Grandma would sit and drink coffee at their 50's style kitchen table and they would give me "coffee" (or a rather doctored up version) in an actual coffee cup, and I would get to indulge in all of their yummy treats and listen to the incessant laughter. Sadly, Annabelle passed away years ago and we all miss her very much, especially my Grandma. I feel very lucky to have some of her recipes and all the great memories we have had together as family. Brown the hamburger and drain. Cook spaghetti or vermicelli per package directions and drain. In a 9 X 13-inch baking pan combine all ingredients including hamburger and noodles. Cover and bake at 350 degrees for 45 minutes - 1 hour. My Grandma always uncovers hers for about 10 - 15 minutes at the end. It makes some of the top noodles a little crunchy. Hope everyone had a Happy Easter! I have been busy scouring my old family recipes for a good chocolate pudding recipe to post and have come up empty-handed. 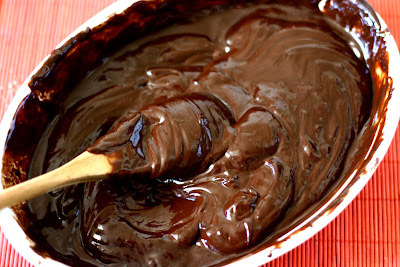 I love chocolate pudding, who doesn't? I just hate making it from the little preservative and artificial color filled box that starts with a "J-E-L." So I was mentioning this to our fellow cowgirl writer Kim today, and as usual, she is the "knower of all things that taste good" and she recommended Barefoot Contessa's Double Chocolate Pudding recipe. Yes, this is exactly what I had in mind! No little box, a little more time in the kitchen, and pure chocolatey goodness on your spoon. Enjoy! Hope y'all had a nice three day weekend. As many of you know, I recently acquired my great-grandmother's recipe box. It has been so much fun going through all the cool recipes for "pickled this-and-that" and "ice box cookies." I have been trying to scan each recipe into my computer so that I can put together a cookbook for our next family reunion. This baby is loaded with recipes, so I know it's going to take me awhile. Found this little gem this morning as I was perusing the box. 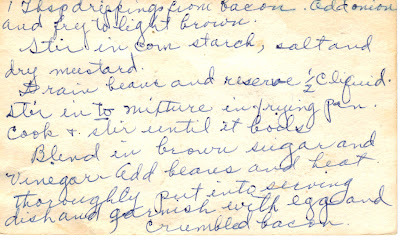 It's in my great-grandmother's handwriting, and as you can see on the top of the recipe card she has marked it as "good." So it must have been one that she liked. Always a good sign. So try it out and let me know what you think. Take one tablespoon of drippings from bacon. Add onion and fry to light brown. Stir in cornstarch, salt and dry mustard. Drain beans and reserve 1/2 cup of liquid. Stir (liquid) into mixture in frying pan. Cook and stir until it boils. Blend in brown sugar and vinegar. Add beans and heat thoroughly. I thought I had already posted this recipe but realized it was saved as a draft instead. My good friend Tracy sent me this recipe, and it is a winner! We need a little sunshine right now with all these dreary days that we have been having in Sacramento. 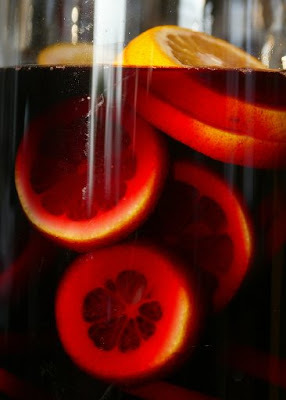 Sangria reminds me of sunshine, summertime and having fun. 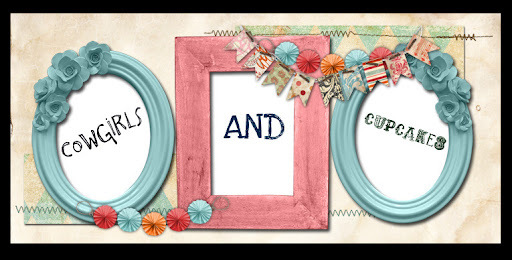 So make yourselves a pitcher and enjoy the feeling! Pour wine into pitcher and squeeze juice from lemon and orange into the wine. Toss in the fruit wedges. Add sugar and brandy. Chill overnight. Add ginger ale just before serving. Yum! O.k., I had to make up for the last sinfully delicious post. Got this great little recipe off of Shine on Yahoo. 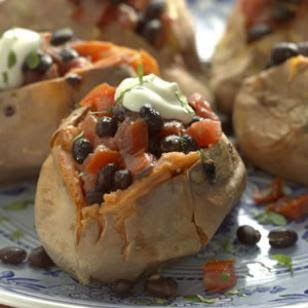 Sweet potatoes are a great "superfood" mixed in with olive oil and tomatoes and black beans. Dr. Oz would be a proud man! Try this and tell me what you think. I think it needs more sour cream. Prick sweet potatoes with a fork in several places. Microwave on high until tender all the way to center, 12 to 15 minutes. (Alternatively, place in a baking dish and bake at 425 degrees until tender all the way to the center, about 1 hour) They come out better when you bake them. Trust me on this. This is just wrong on so many levels! I really wish my mom wouldn't have emailed this recipe to me, especially after New Years when I am supposed to be watching what I'm eating. But it's here, and now I must...make...cake! Wouldn't you if it only took five minutes? 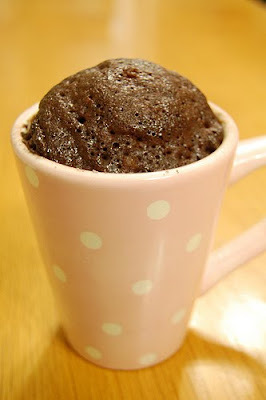 Who can resist anything that comes in a cool looking mug, you can use your microwave to make it, and is chocolate to boot. Hope you and your cow rustlers had a great holiday! Gotta go pop mine in the microwave! Add the chocolate chips and vanilla extract, and mix again.